It's still been a little warmer lately. But I am definitely prepared for the fall season. I've gather my scarves, suedes, coats, and boots. I'm ready season! 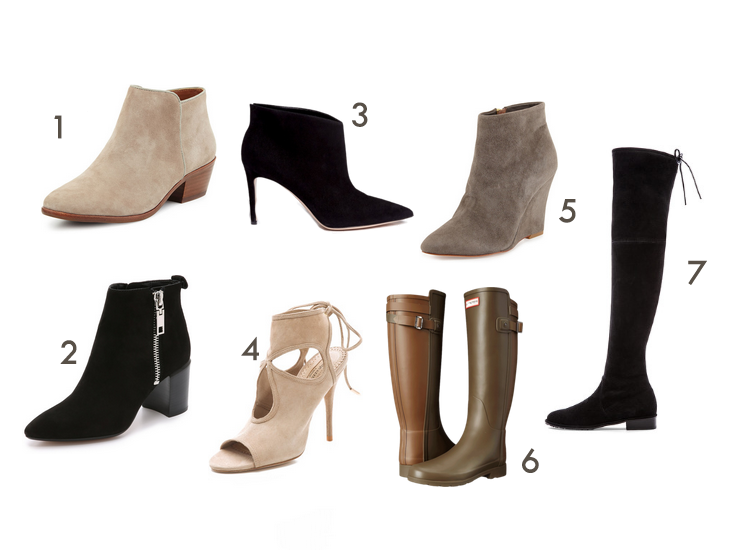 Here are my fall boots I've been eyeing for this perfect season!